The Square Cat Habitat offers vertical territory for your cat to climb, perch, and find relief from other animals or children in your home. Replaceable inserts provide a place for your cat to scratch and claw without the mess of corrugated cardboard. 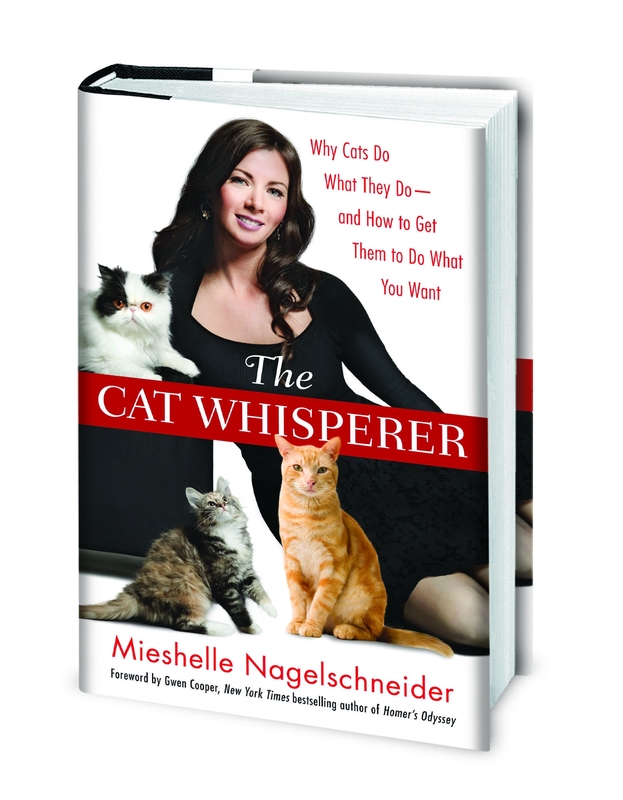 To learn more about the importance of vertical territory and how to create an enriching and stimulating home environment for your cat, read my book The Cat Whisperer .